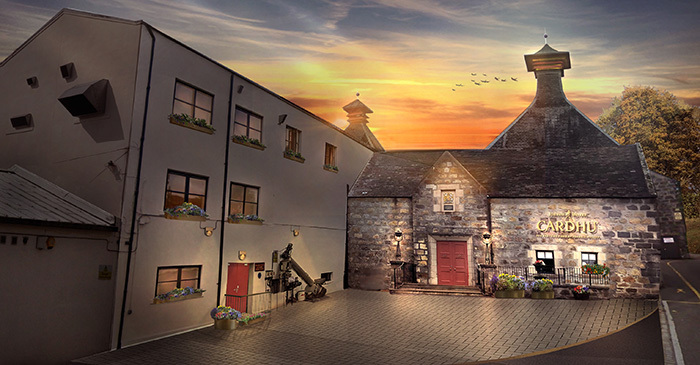 The launch of The Glenlivet Winchester Collection, Vintage 1964 this October is set to fuel the growing trend in whisky collecting around the globe. 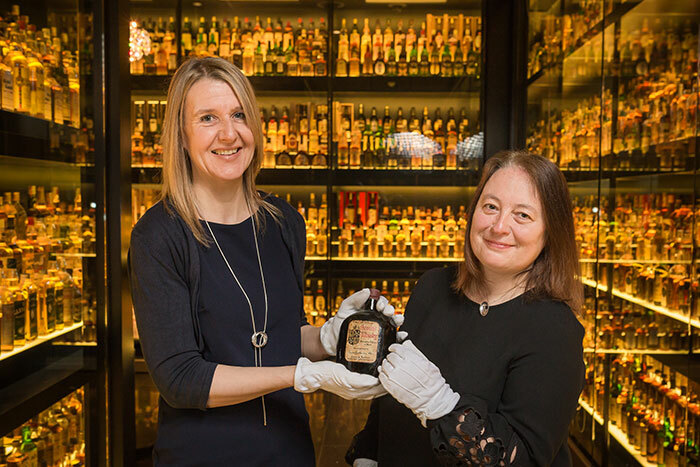 The first auctions for rare whiskies were held in the late 1980s and since then sales have become more and more popular as an increasing number recognise not just the investment potential of single malts but also the joy of collecting the world’s finest objects. New markets with new buyers are also emerging, particularly in the Far East. Here Martin Green, Head of Whisky for Bonhams* – the internationally renowned auctioneers – shares his top tips for collecting whiskies such as The Glenlivet Winchester Collection, Vintage 1964. 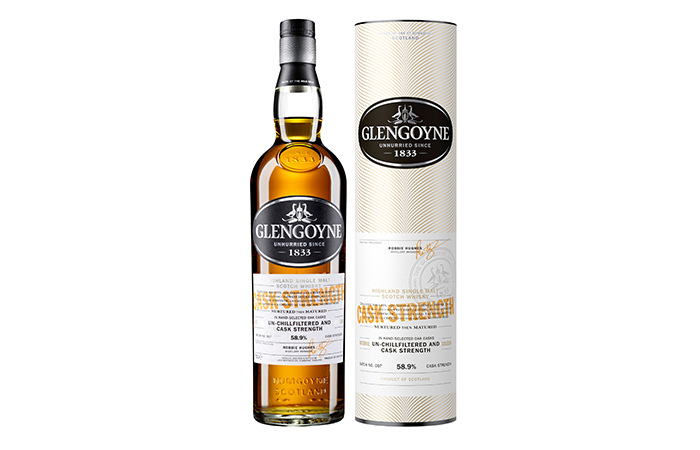 Q: What do buyers look for in an exceptionally collectable batch of whisky? A: As with most products, reputation, scarcity and exclusivity are very important. Ultimately a point of difference from the expressions that are more readily available all year round, perhaps a unique maturation story or limited productions run. Q: Do whisky collectors tend to be investors with excellent wine cellars already or is it a different type of investor entirely? A: There’s bound to be some overlap. The appeal of investing in a bottle of something highly revered, limited and of the highest quality applies to both categories. It is worth remembering that collecting whisky is a relatively recent phenomenon. 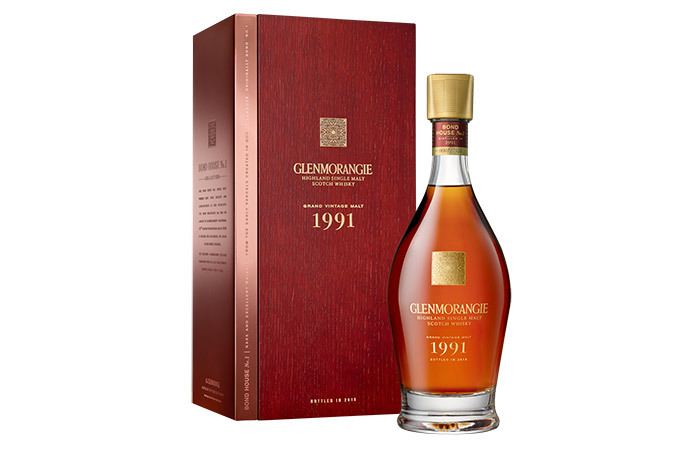 The first stand alone whisky auctions, for example, were held in the late 1980s. Until then, whisky was routinely lumped in with other spirits and often included in wine sales. Since then, interest has soared. Q: What tips do you have for first time whisky collectors looking to start a portfolio? A: This depends to some extent on your motivation. If it’s to drink, then buy what you like drinking and gradually refine your palette as you become more experienced. If it’s to collect, the usual advice is to buy the best you can afford but, of course, some collectors will be buying to plug gaps in their collections. If it’s an investment, do your homework as you would with any purchase. 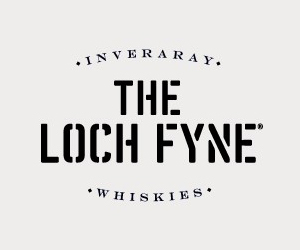 Start with the main range, available in any good whisky specialist. 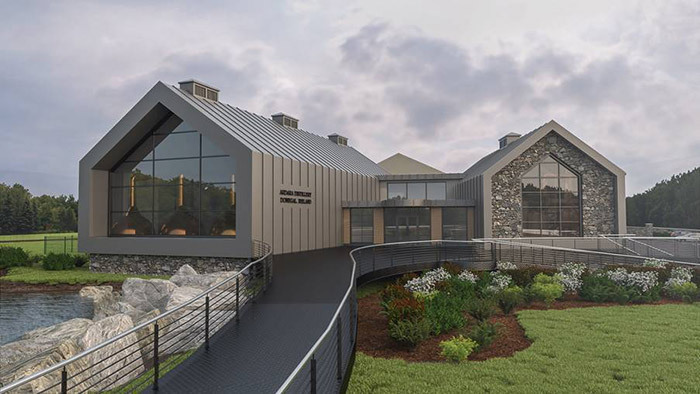 Then progress on to a Distillery exclusive bottling - this is a great place to start as by their very nature they are limited. These are available at a range of price points to suit any budget. And, of course, exercise the normal precautions. Forgeries, for example, are not common but if you are in any doubt consult the relevant distillery. They are usually happy to provide information on authenticity to anyone who asks. Q: How should a collector store their whisky safely? A: Whisky should be stored out of direct heat or sunlight, so as not to undergo evaporation. Corked bottles should be stored upright, avoiding contact between the cork and the spirit inside. 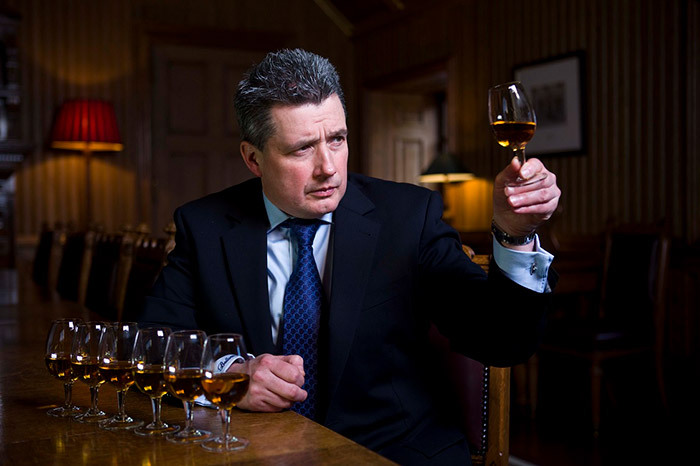 Q: How long should collectors hold onto their rare whisky before they could sell and see a return on their investment? A: This is a difficult question to answer because it totally depends on the bottle in question. As with anything bought specifically as an investment, it is sensible for the investor to keep a close eye on the performance of his or her portfolio. There are now many magazines and blogs devoted to whisky and whisky collecting which offer statistics and advice. Whisky auctions provide another source of information. By studying the movement of prices over a period and talking to the specialists collectors can gain some idea of how their portfolio may perform if brought to market. It’s worth adding that auction houses are usually careful to stick to the facts and not to make specific investment recommendations – that has to be for the judgement of the collector. 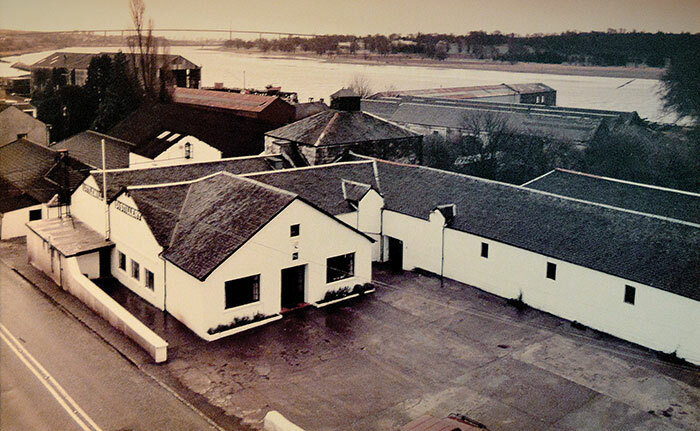 Q: With international brands now able to command impressive premiums, is the home of whisky still Scotland? A: Absolutely! Japanese, Irish, American, Canadian whiskies are great but whisky is synonymous with Scotland and Scotland with whisky! 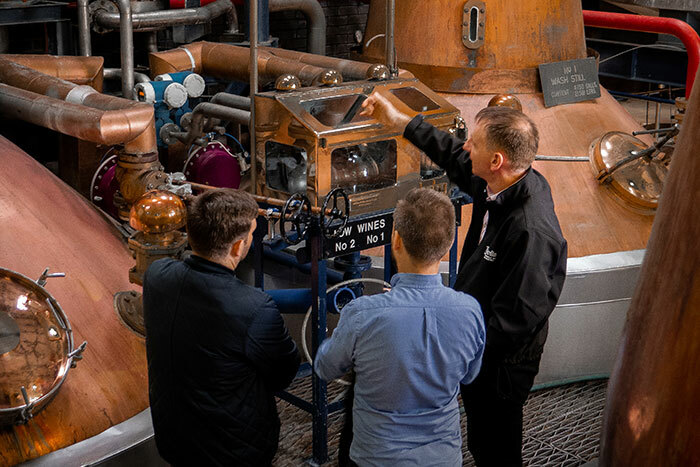 The romance and history of whisky is entirely bound up with Scotland (it’s called Scotch – sometimes - for a reason) and it’s difficult to see how that will ever lose its appeal. 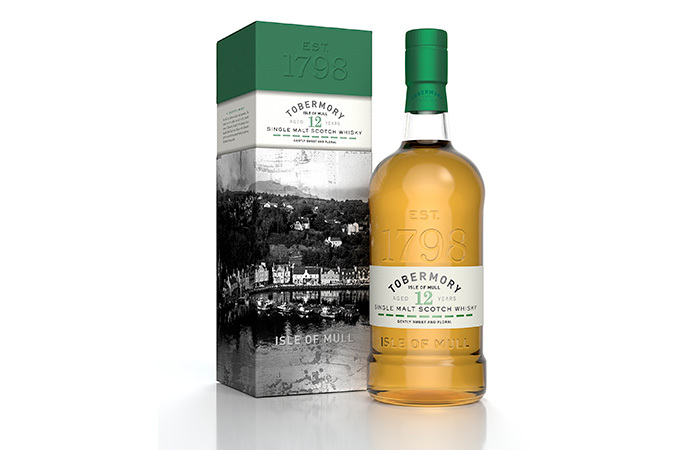 Q: What has made whisky so collectable in recent times? A: A whole variety of reasons. A greater appreciation and understanding of how much love, time and craft goes into creating this wonderful spirit. 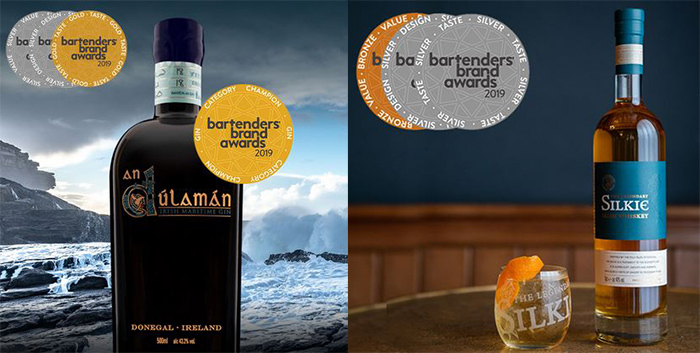 A broadening of its appeal - consumers are increasingly willing to try new spirits - particularly spirits with genuine heritage and provenance and most importantly a robust and complex taste. 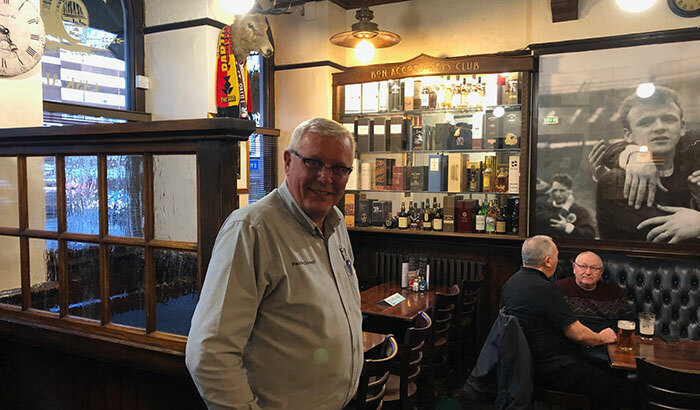 It is also, of course, the case that some buyers, especially at the high end of the market, see whisky as an investment rather than as something to drink and the seemingly inexorable rise in prices is fuelling demand among this group. Q: What is the future of the whisky investment market? A: Cast iron predictions are never sensible in any walk of life but over the past 10 years the upward trajectory has remained remarkably smooth with new markets opening especially in the Far East. 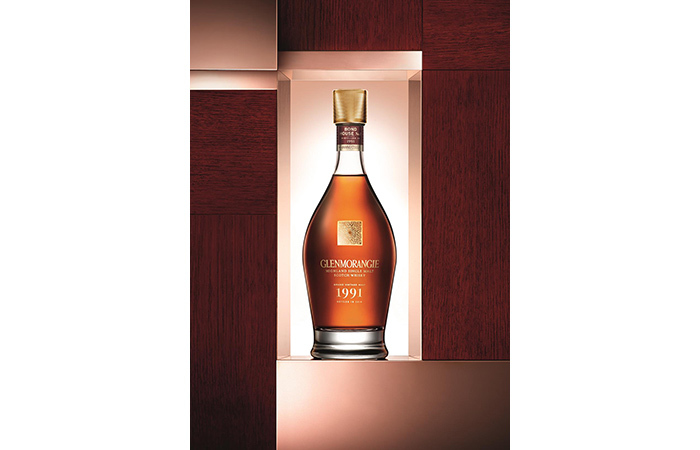 Prices in Hong Kong have continued to rise with collectable single malts in particular of greater demand. In Edinburgh and New York, prices have been driven up by competition from buyers located in the Far East and USA in addition to the continued interest from European buyers. The fact that Bonhams and other auction houses are registering 90% sold across the range of prices suggest continued demand – but nothing in life is certain and investing in whisky requires the same level of common sense as anything else.